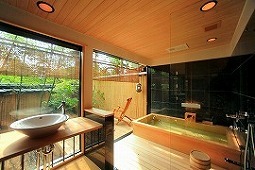 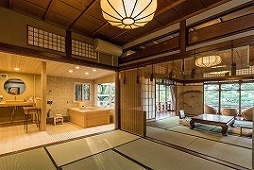 Room with a Onsen style Pateo bathroom and a washroom(toilet): The Second floor. 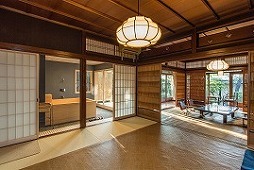 Year Hotel Last Renovated: 2016. 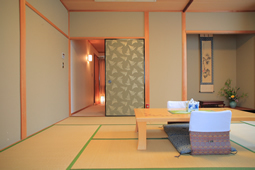 20TATAMI mats room (Room of 10TATAMI mats and 10TATAMI mats room,W141 D203 H30 Sealy Twin Bed ):Second Floor. 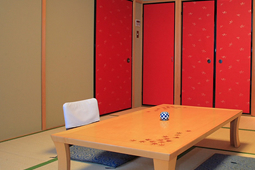 5TATAMI mats laundry and mini kitchen room and toilet.. 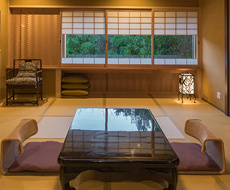 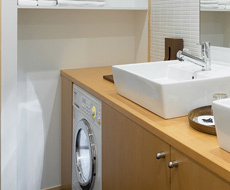 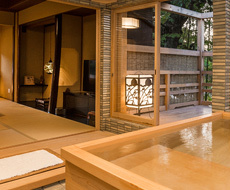 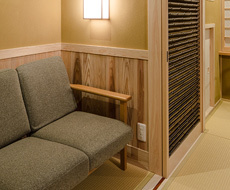 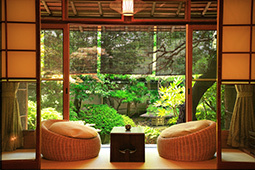 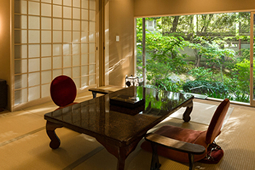 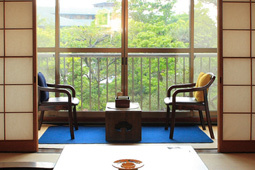 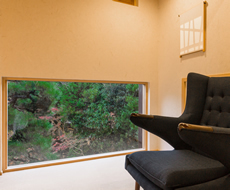 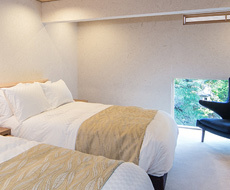 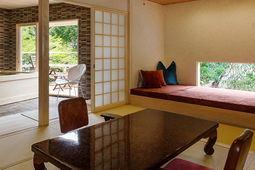 Traditional, functional and elegant 92.10-sq.-metre room combines traditional Japanese design with modern luxuries. 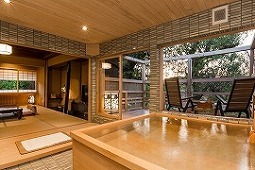 W1600 H1500 D500, Japanese Hinoki wooden tub. 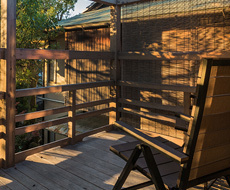 Enjoy stunning views bamboo, available from sliding glass doors that lead to a balcony area.